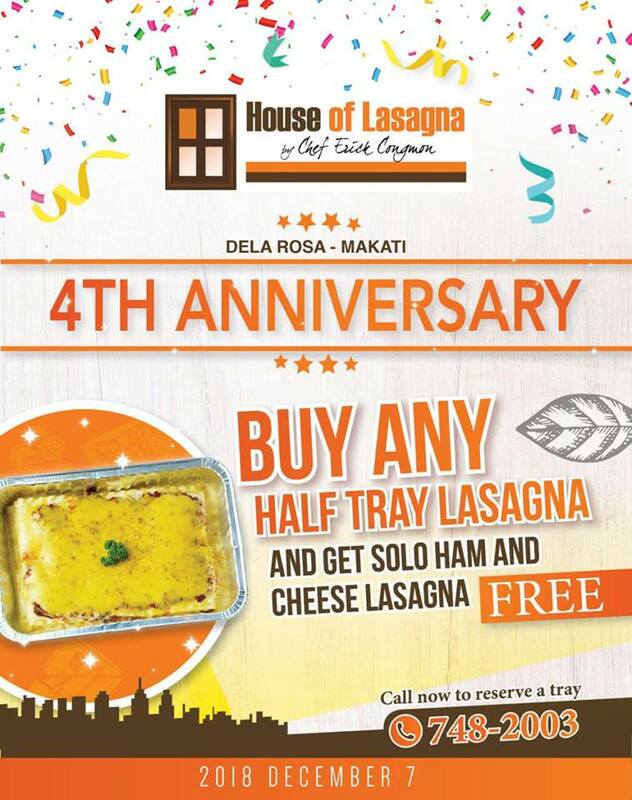 House of Lasagna in Dela Rosa Makati is celebrating its 4th Anniversary with a Buy1 Get1 Promo! 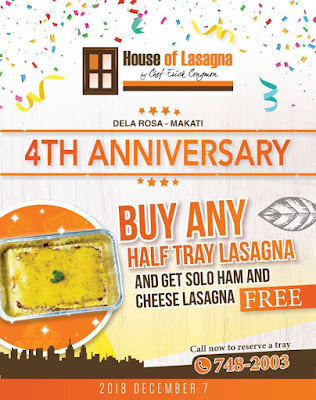 On December 7, 2018, Buy any half tray Lasagna, and Get a solo ham and cheese Lasagna for FREE! 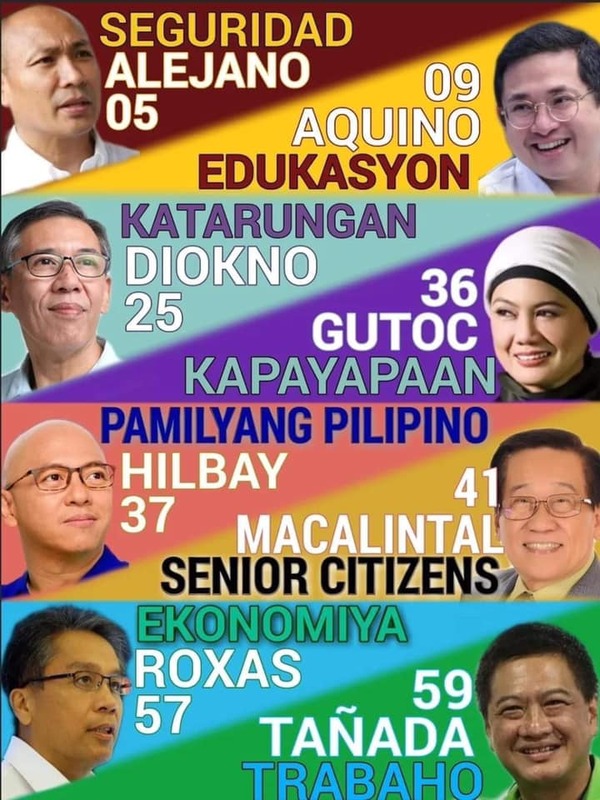 Valid at House of Lasagna Dela Rosa Makati branch only. 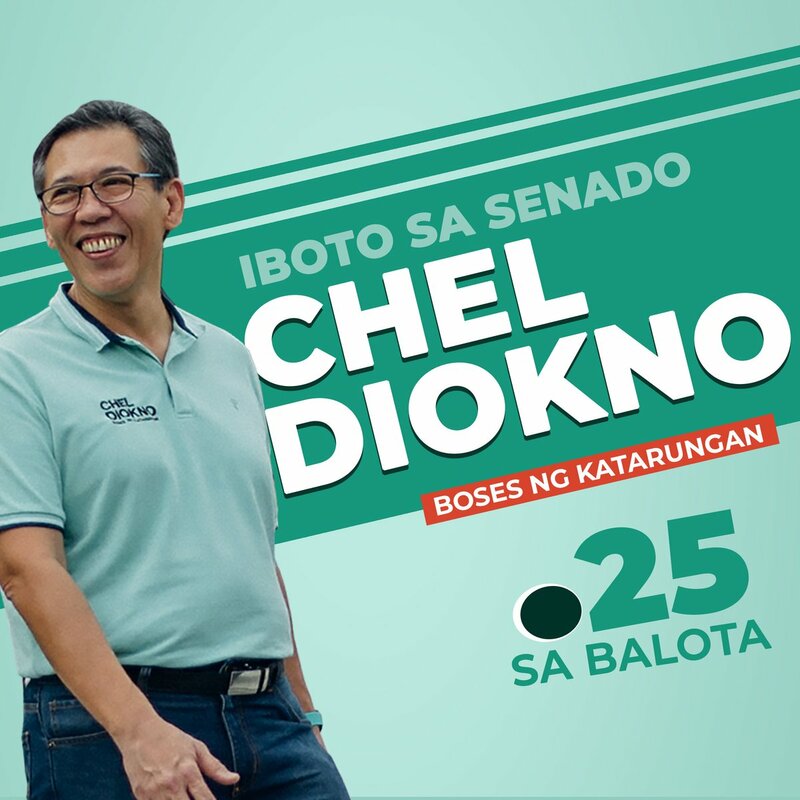 For inquiries and more info, please call (632) 748-2003.